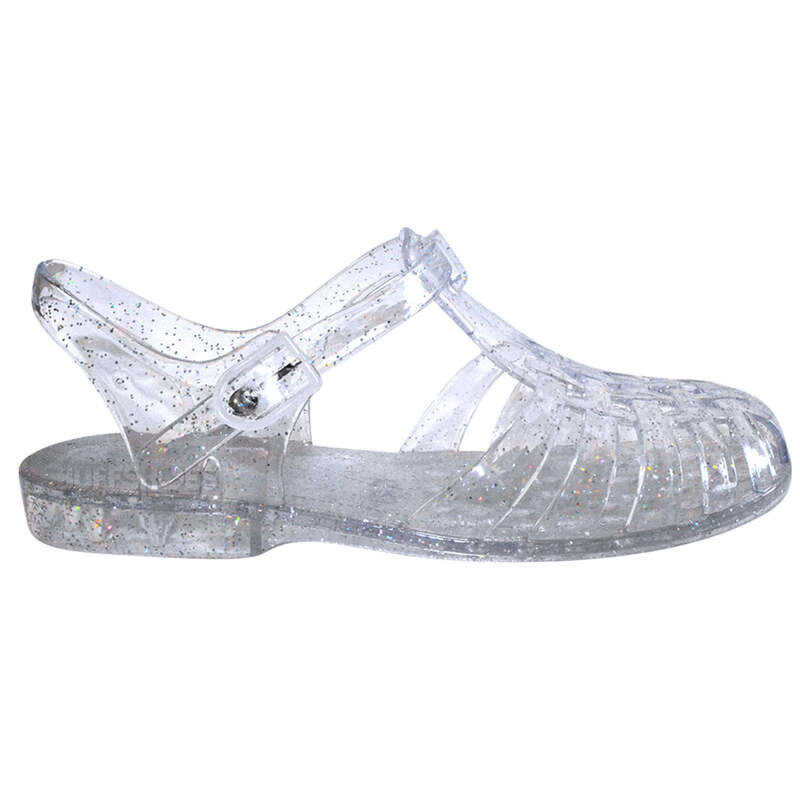 Let’s take a trip down memory lane and talk about a little trend called jelly sandals. Any 90’s it girl will remember this huge fashion trend and, like me, is ecstatic about their return. Classic brands like Jelly Beans and JuJu Jellies are making a return and re-launching this well-loved fad. However, designers such as Yves Saint Laurent and Givenchy have gotten in on the trend adding their own couture twist. I’m not too sure about the YSL jelly heels but I personally love the classic jelly sandals made by Juju and Jelly Beans. I’m a sucker for anything nostalgic even if it means wearing PVC plastic on my feet. I think they’re a fun way to put a 90’s spin on any outfit. 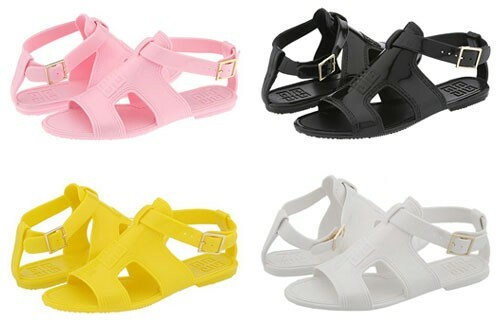 And the best part about these sandals are the endless possibilities and colour choices. Not to mention the glitter-infused ones. So while some may argue this trend is ‘kiddish’ and should stay back in the 90’s where we left it, I think trends are always meant to come back, even for just a little while. 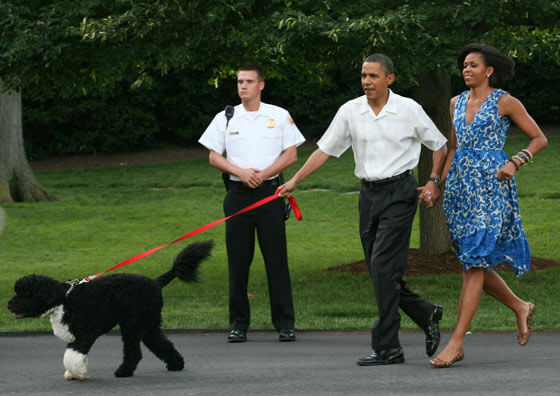 I think First Lady, Michelle Obama would agree as she’s seen here rocking a pair of jelly flats. Now, would you wear jelly sandals? Tweet me your thoughts @journjess! Growing up in a small town, I always knew I belonged in the city. And my love of writing brought me to Toronto to pursue Journalism. I’m new to the fashion-writing world but I’ve always adored the industry. Make-up is my first love and when I’m not typing away you can find me covered in swatches testing out the newest products. I’m an amature baker, aspiring traveler and a self-proclaimed professional instagram photo editor. Follow my journey into the fashion world here and @journjess.